Many people relocate to Chicago for work opportunities or to go to college. Whatever your reasons for moving from Charlotte to Chicago, you'll want to pick a moving team that is more than capable of managing your long-distance trip. Charlotte Van & Storage has been focused on providing in-depth, personalized attention for homeowners for the past 60 years. 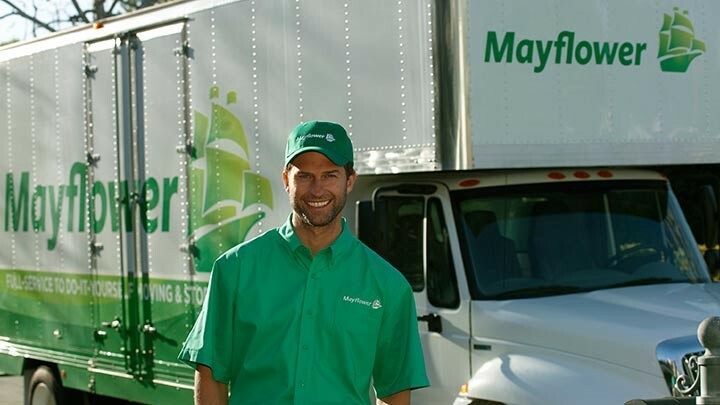 We're also proud to serve as agents for Mayflower Transit, a major carrier with the resources needed to help us, help you in successfully moving to Chicago from Charlotte. For those going the distance, there are extra requirements involved in planning your trip. You'll need a Charlotte to Chicago moving company that understands these challenges and helps prepare you for them. We'll start all clients off with a free, in-home consultation with one of our move coordinators to go over their moving plans and even provide an accurate price estimate for the relocation. We also work with you to create a flexible time schedule and stay in communication with you throughout the entire transition. Every customer receives an introduction to the Charlotte to Chicago movers who will handle your belongings, so you know our team is reliable. As members of the North Carolina Movers Association, Inc., we are able to remain current on the requirements regarding local and intrastate moves. Our long distance movers also have the resources and equipment needed to handle cross country trips thanks to our position as Mayflower agents. We are more than able to manage moves of all scopes and sizes. Stop your search for "movers near me," and give Charlotte Van & Storage a phone call to learn more about our services. If you want to schedule an in-home consultation, fill out our online quote form right away!